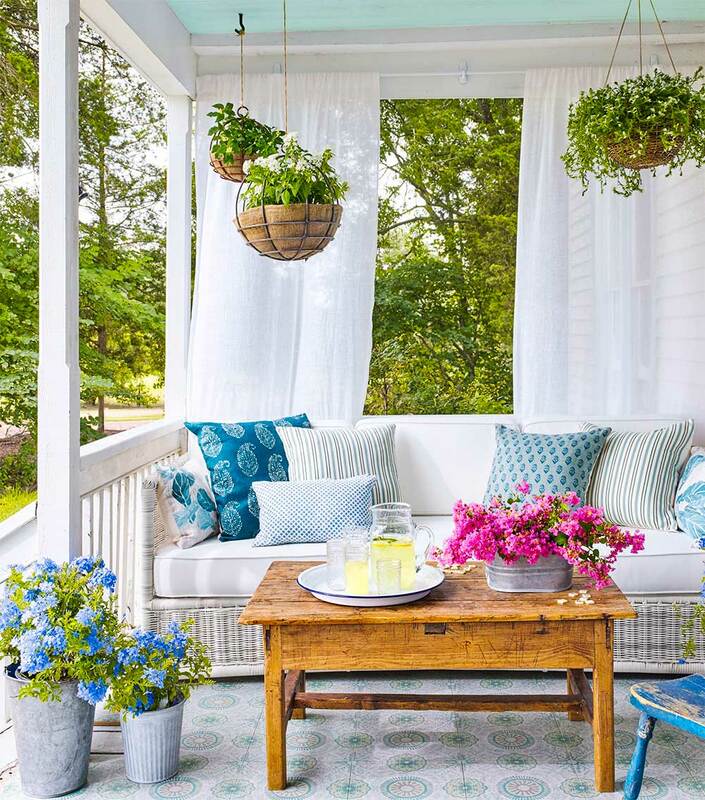 In winter, cold days are replaced by the warm winds of spring, and when the summer heat comes,terrace and balcony decoration are the most popular parts of the house. Both are areas that can be adjusted for summer and winter. 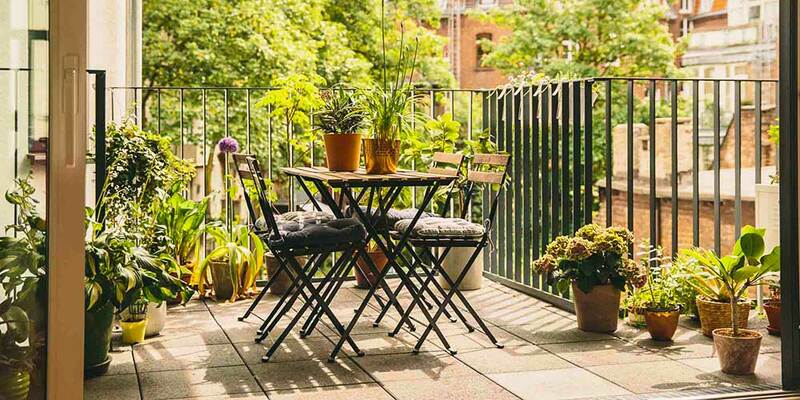 Today we will talk about terrace and balcony preparation methods for summer and the most beautiful terrace and balcony decoration ideas. 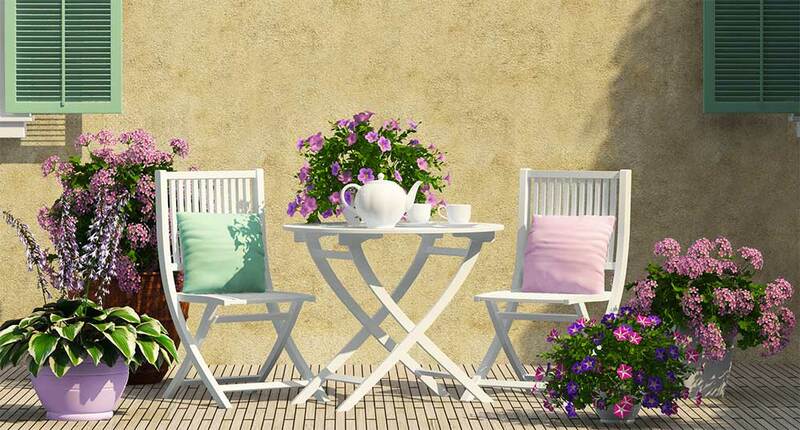 We will also talk about terrace furniture and the features of these furniture. 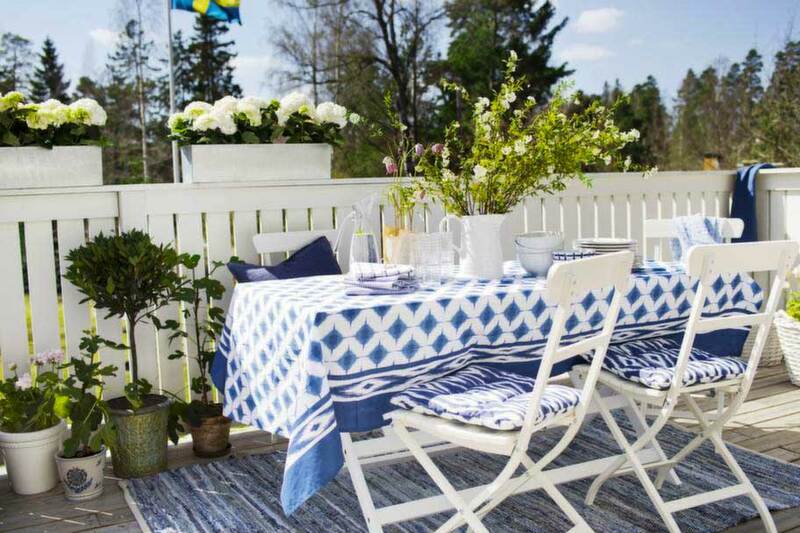 You can also apply these ideas for the summer months to the terrace and balcony decoration. 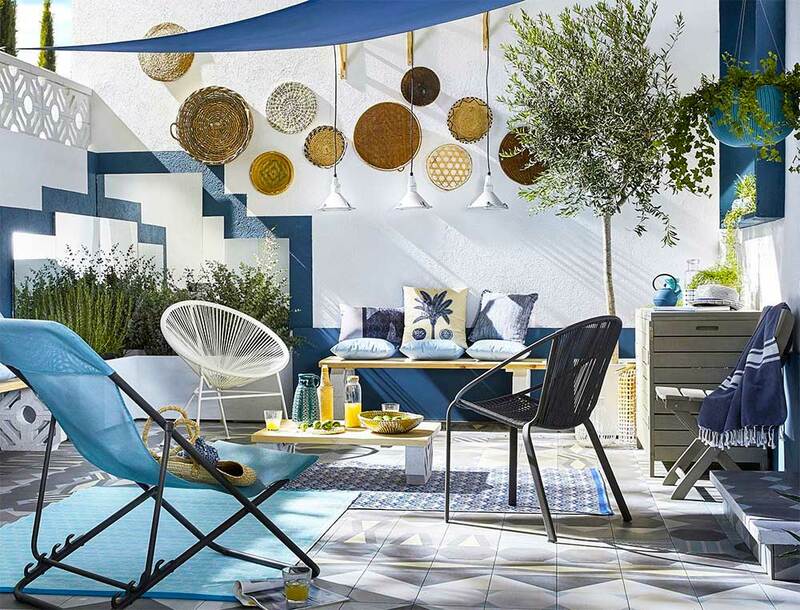 2019 While decorating the terrace and the balcony as well as the ideas you can use the ready-made furniture, our own belongings to those who like to make their own home materials using the materials you will be able to provide information about the decorative materials. 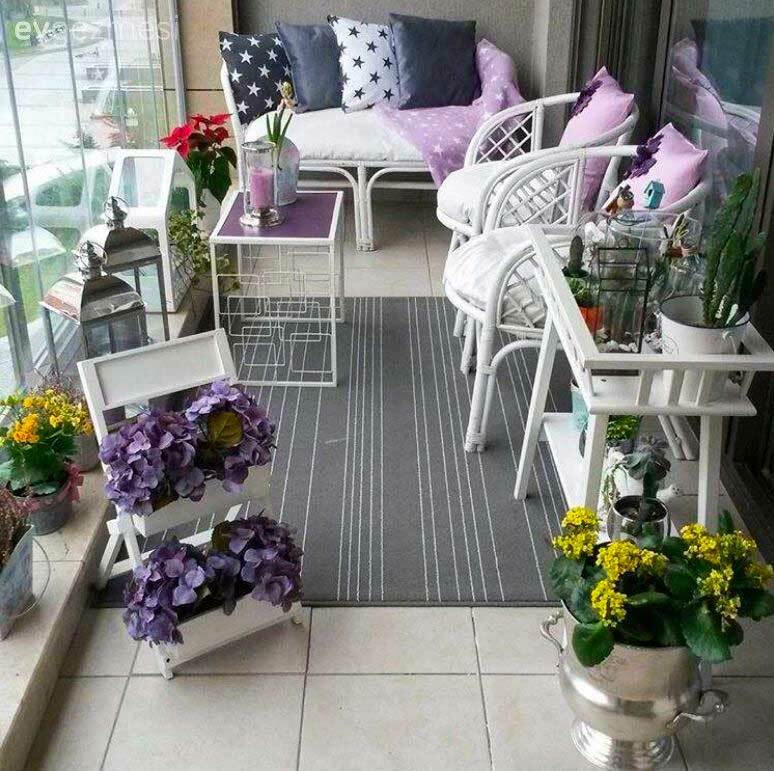 2019 When decorating the terrace or balcony, you must first decide on the theme. 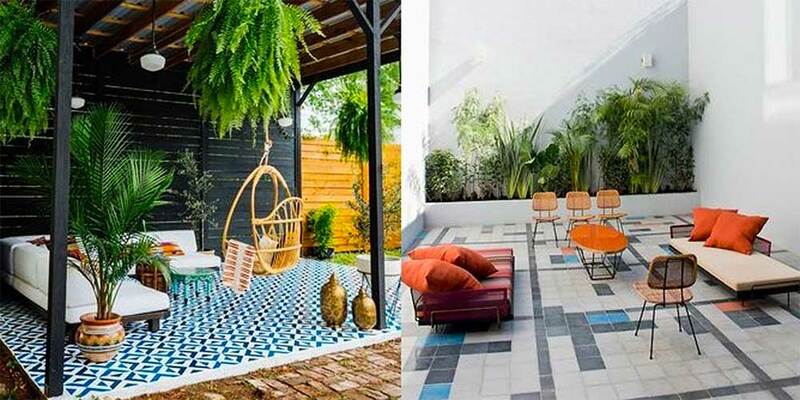 So do you want to decorate a bohemian remote east style terrace or balcony decorated with tulle, candles and incense, or is it a natural garden in a rainy climate concept with tiny ornamental pools in the middle that are completely covered with flowers? Otherwise, if you want a decoration style that is completely unique, made of old fruit crates made of home materials evaluated, flowerpots made, car tires are turned into seats, empty pots made of empty plastic bottles? It is easiest to switch to the application after making this basic decision. 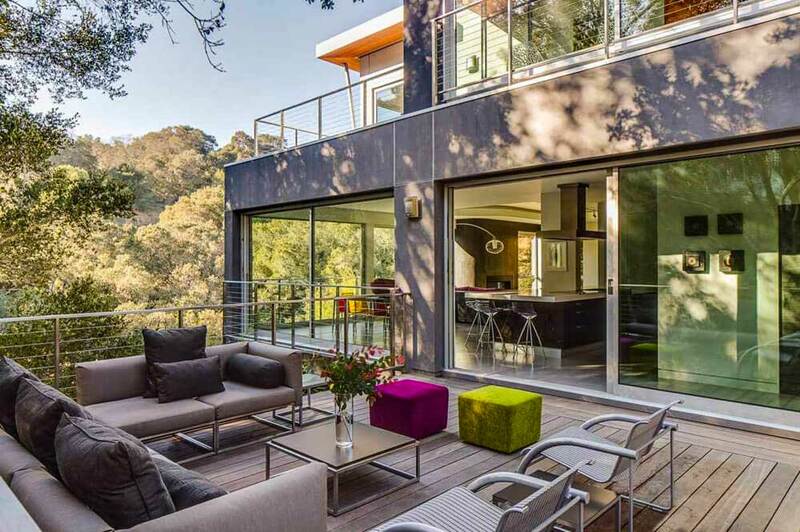 2019 In the ideas of terrace and balcony decoration, like all the other branches of fashion it changes over time. In other words, the colors and the style of the items used vary. This year retro-styled and retro colors are fashionable, but next year retro fashions can completely disappear. 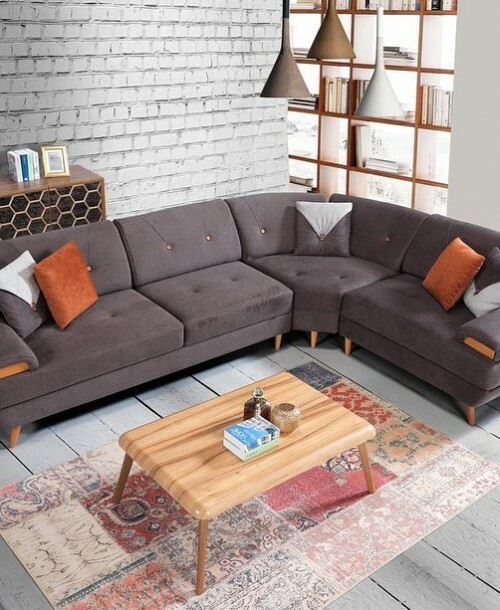 In the past few years, vintage furniture, vintage decorations were unbelievable. Now this fashion is almost not called. The color of the tiles and the cinnamon color were the crown of all the clothes, all the furniture and even the curtains. These pastel colors have disappeared even among the screams of vivid colors that herald good spring. Do you want to make original, inspiring original designs? 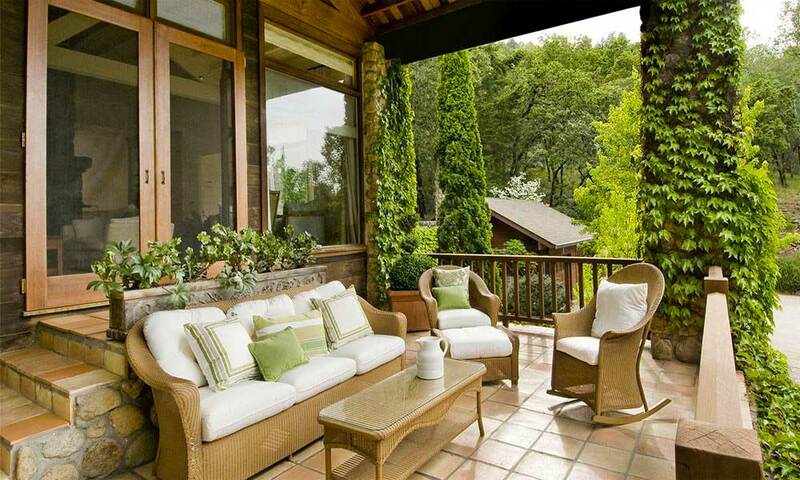 Small or large, the first point to be considered in all terraces decorations is planting. 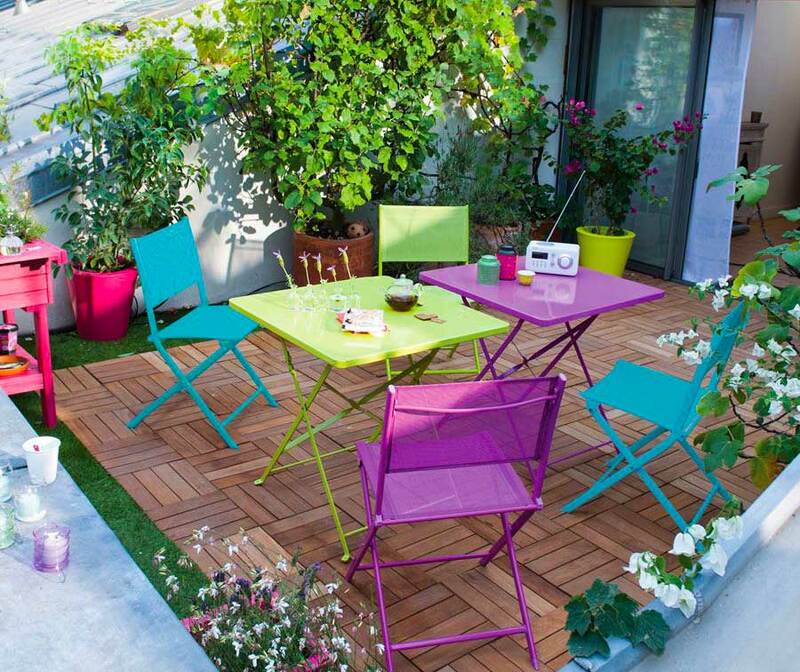 The placement of your plants and flowers depends entirely on the structure of your terrace. 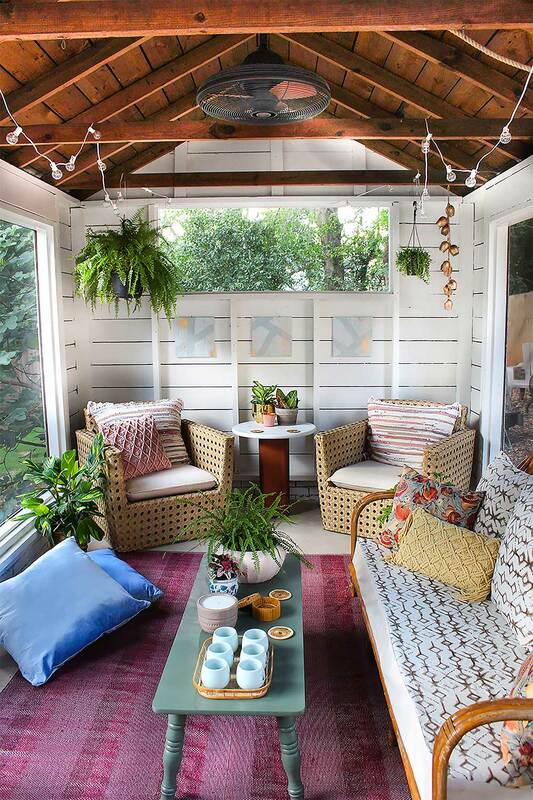 So if you have a very large terrace and you do not know what to do with such a large area, the first thing you need to do is to narrow this area. 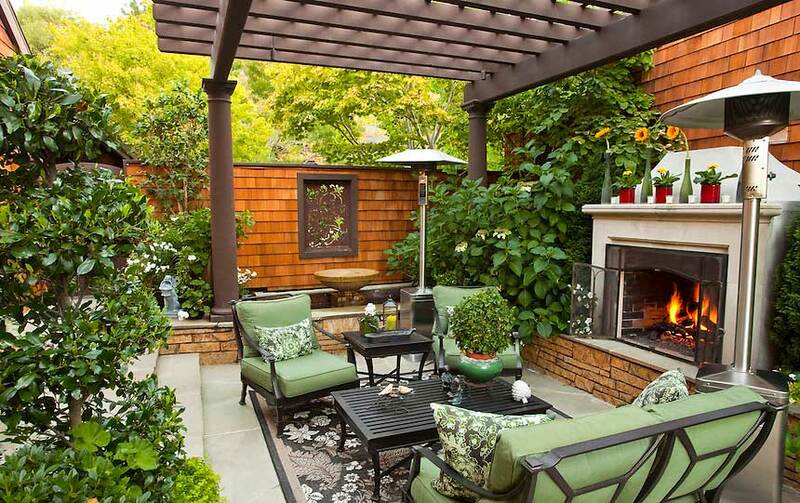 You can make this area more charming and warm with huge tree seedlings and large potted flowers. 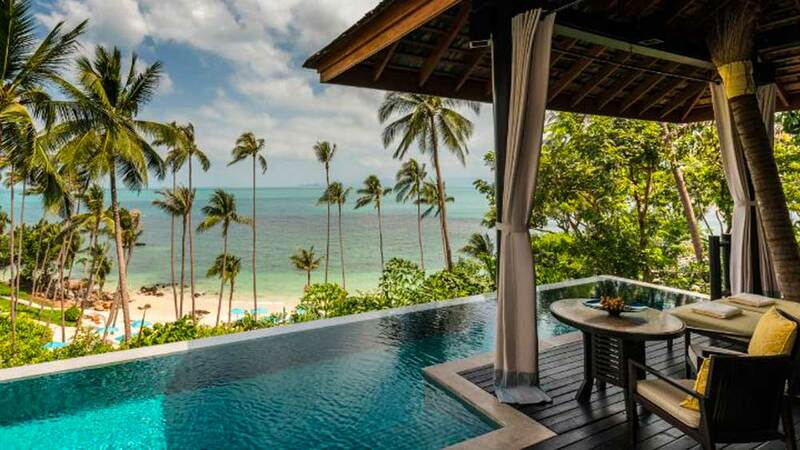 There are large large tropical plants and trees if you pay attention to the high entrances of huge buildings. The purpose of these plants is to prevent people from feeling strange in high and wide areas. Very large and empty spaces always make people feel weird. Large plants are used for this. Just like here, you can also take your old buckets, laundry baskets and the heights your kids used when they were young. If you like with oil paint, color it with increased wall paints. Then fill the inside soil with fertilizer and plant the desired tree. When you grow up, you create a mini garden where you can cool off in the shade. preparing the terrace and balcony decoration materials is a bit of fun for some people. We have a great idea for those who can spend all their day doing this kind of work, evaluate your old furniture. Evaluate your old desks, wooden cabinets, all furniture with flat floors. Cut these furniture yourself at home or take them to a carpenter and make them into thin slats. Straighten your hands around the splinter. Sanding paint and polish to make it more elegant. You can use it to build walls on your terrace.